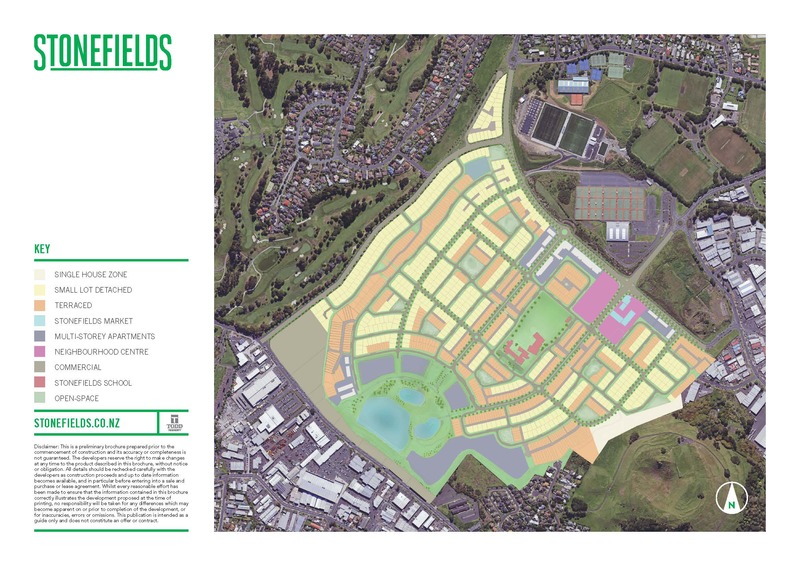 The Orakei local board wants your say on the Council’s 10-year budget. Orakei Local Board members. The topic of 40% rate increase for our residents will be raised. The SRA strongly suggests all residents to attend.